1L , 4L , 18L , 200L , 1QT , 1GL , 5GL , 55GL. 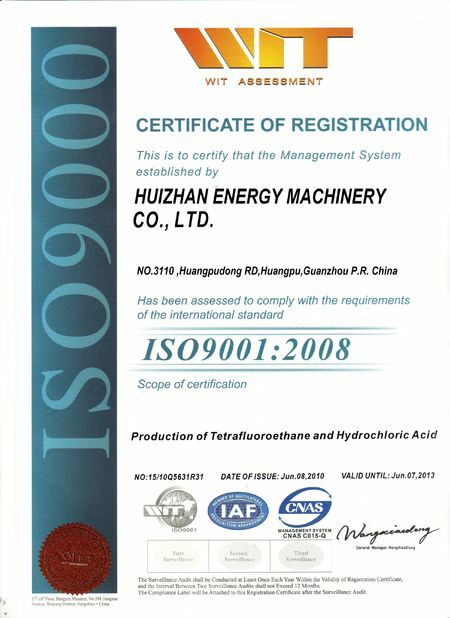 It has good chemical stability, doesn’t react with refrigerant gas or other material existing in the system. It doesn’t accumulate carbon sediment in the hot part of the air vent valve due to its good thermo stability. It is low in wax, in the low temperature place of the system it can prevent the system from clogging by floccular wax precipitation. Its low pour point can prevent the oil from precipitation and freezing in the pips. High insulation ensures the good insulating property. Because the moderate viscosity, it still can keep the oil film strength for lubricity after the oil is diluted by refrigerant. Meanwhile, it can keep liquidity at extreme low temperature. It is suited for R11, R12, R22, R113, R114, R502, R600a and so on. It has high stability with CFC refrigerant and good solubility in very low temperature especially for R22 and wide range of viscosity. The high viscosity rank selects enables it to have the very superior performance in the rotary system compressor. High viscosity can generate good seal ability between the rotors, and provide good lubrication between bearing and seals. 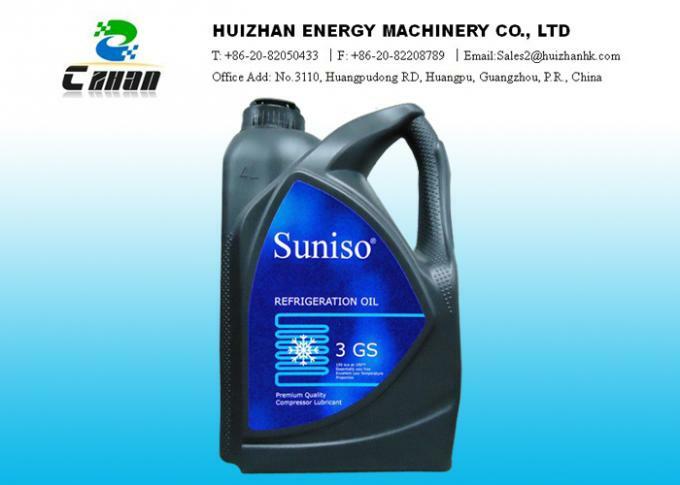 It may provide the good solubility under the low temperature condition and guarantees the oil bath type evaporator good oil discharge situation as well as the good heat change efficiency. Besides, it possesses very low volatility and good oil gas separation property. 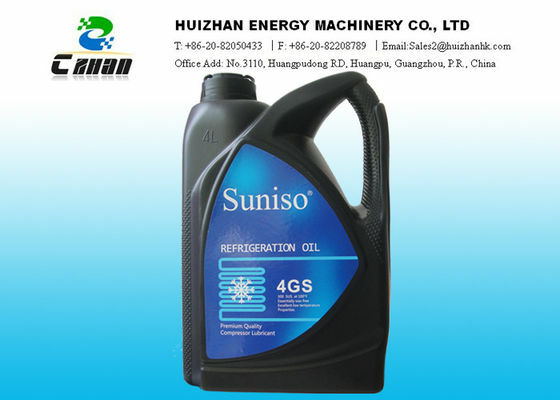 Fully synthetic alkyl benzene refrigeration oil possesses good cryogenic property, oxidation stability and thermo stability. 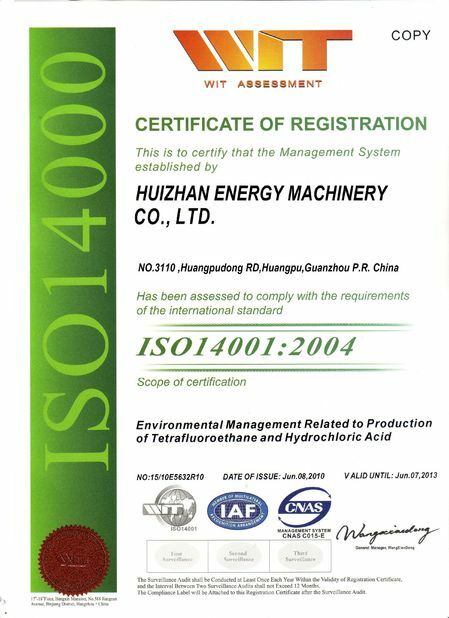 It is suited for A/C, refrigerator and other device using CFC, HCFC, Carbon dioxide and ammonia as refrigerant gas, it also can be used with mixed type refrigerant gas which contains HCFC. It is suited for HFC refrigerant and gives full play to automobile air conditioner. 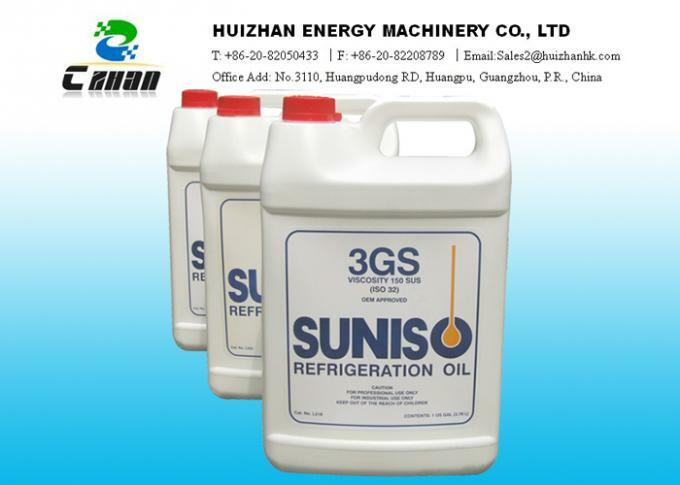 This kind of oil has superior lubricity, chemical stability, the stability of water decomposition resistance and low temperature fluidity, so it can maintain the long tem stability of the refrigeration system. 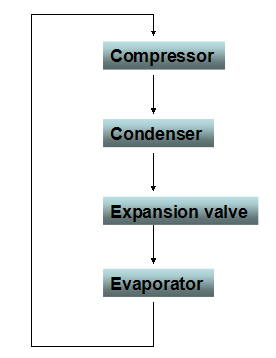 Within the working temperature of the refrigeration compressor, it has superior impermissibility with refrigerant R134a and will not cause separation raising the efficiency of compressor. Compared with other product, polyol ester will produce corrosive acids, but PAG will be degraded even exposed in high temperature and moisture circumstance.